Co-operatives are highly significant players in French agriculture, with 75% of all farmers holding membership. 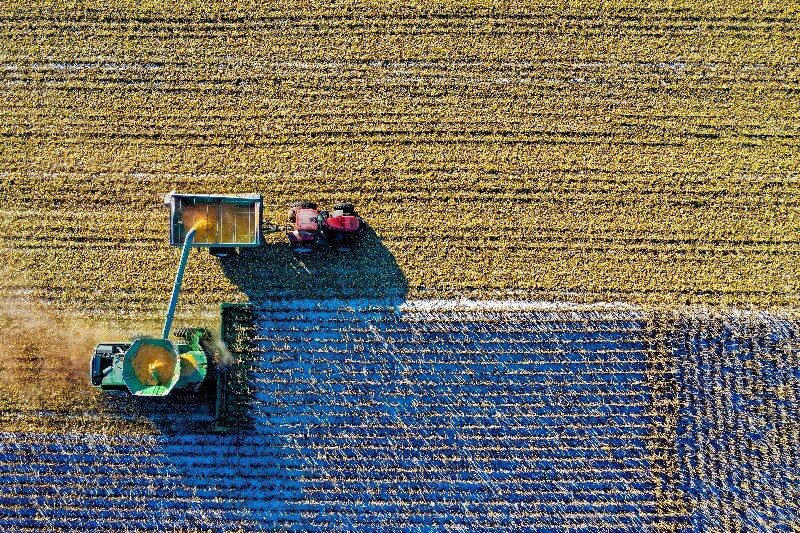 There are more than 2,900 agricultural co-ops in France and a staggering 13,500 machinery sharing agreements (CUMAs), together accounting for €83 billion in annual sales. In this research talk, Prof. Damien Rousseliere of AGROCAMPUS OUEST (Public University of Agricultural Sciences in Angers and Rennes) and external consultant for the Environment Directorate of the OECD and the International Labor Organization, will highlight lessons that can be drawn from the experiences of French agricultural co-operatives, particularly in marketing, bargaining and shared machinery. The event is proudly hosted by the Centre for Co-operative Studies, Irish Co-operative Organisation Society (ICOS) and UCC’s Food Industry Training Unit (FITU). This seminar is free and open to all. Light lunch will be provided. Prof Damien Rousseliere, is full Professor of economics at AGROCAMPUS OUEST (Public University of Agricultural Sciences in Angers and Rennes), Professor by courtesy at Université du Québec à Montréal (Canada) (since 2010) and Laval University (Quebec City) (since 2018), and Associate Chair of SMART-LERECO, Laboratory in Agricultural Economics and Econometrics (Joint Unit Research INRA-AGROCAMPUS OUEST). An external consultant for the Environment Directorate of the OECD and the International Labor Organization, Damien Rousselière is a specialist of quantitative methods applied to the social economy and in particular to agricultural cooperatives. He serves on the scientific councils of Coop de France (French federation of agricultural cooperatives) FN CUMA (French Federation of Farm Machinery Cooperatives), and Végépolys (French cluster on horticulture, seeds and urban landscaping) and is a member of the CIRIEC International Scientific Commission on the “Social and Cooperative Economy”.